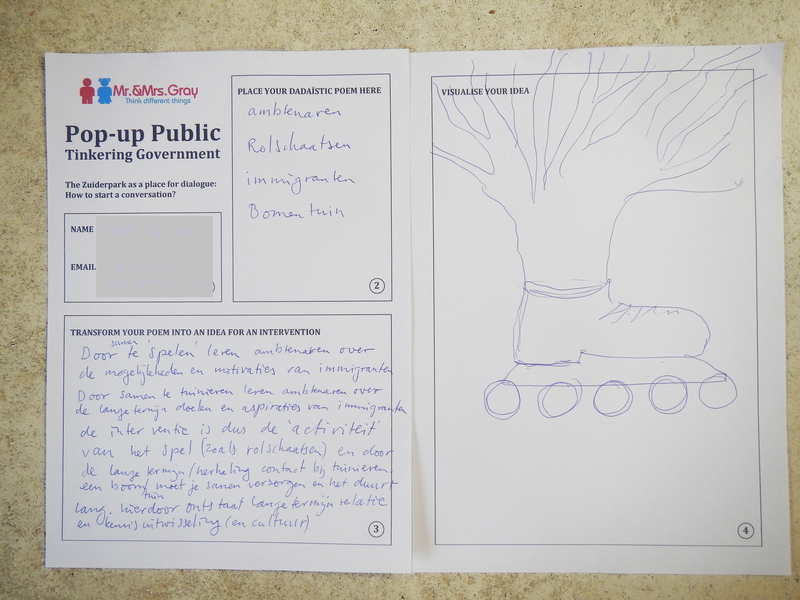 Thursday 7th 2016 we hosted a workshop on ‘Thinkering Government’ during the Border Sessions festival in The Hague, a city hack to engage citizens in a dialogue about matters that concern us all. After a short plenary introduction by Rob Ruts, the participants were divided into two work groups, one hosted by Martine Zoeteman and one hosted by us. 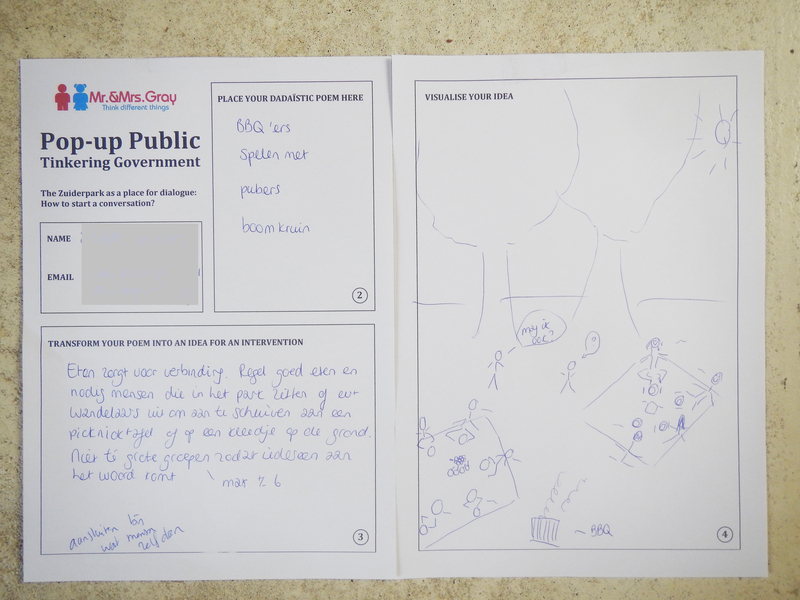 Our session focussed on using the ‘Zuiderpark’, one of the biggest parks in The Hague as a place to start a dialogue. The session yielded insightful and very useful ideas how to go about this. 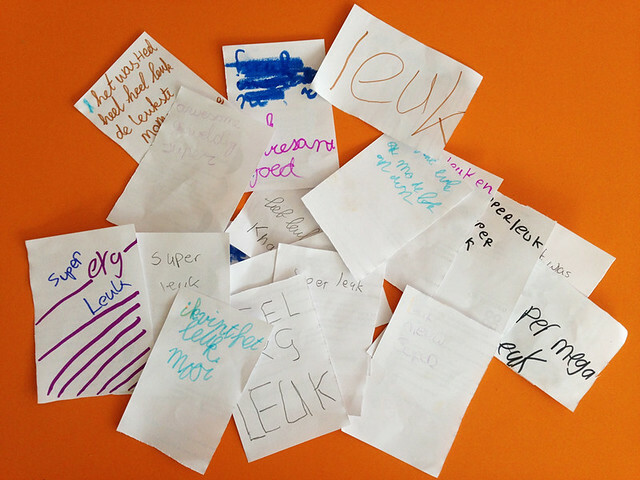 April 1th we travelled to Sint-Niklaas in Belgium to do a talk and host a workshop on the Internet of Things. The setting was exiting, because we were invited to the Forum DaVinci, a comprehensive school (state college or middle school) to engage the students in exploring and thinking about the possibilities of IoT. 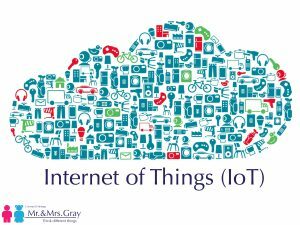 We spoke abut the history of the internet, the early stages of IoT, socio-economical implications and future scenario’s. 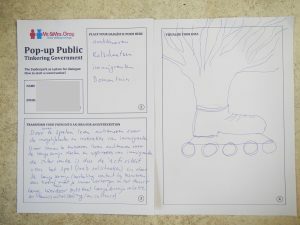 After the presentation the students selected a workshop and participated in brainstorms and discussions about how they could shape the future. 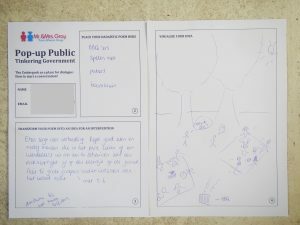 We were amazed by the striking insights and engagement of the students, and to us it proved how useful introducing a concept as IoT as early as possible to young people could be. The Schilderswijk (or Painters district) is a stone and asphalt dominated area in The Hague, the Netherlands. In this neighboorhood you’ll find al lot of low income households and imigrants. But it is also a resiliant neighboorhood, with very engaged people fighting against the negative stigmatisation and for a better living. 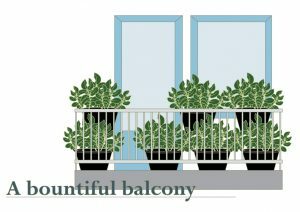 We live in this neighboorhood, and we wanted to do something to make it better. So we launched a new project: The Hanging Gardens of the Schilderswijk. 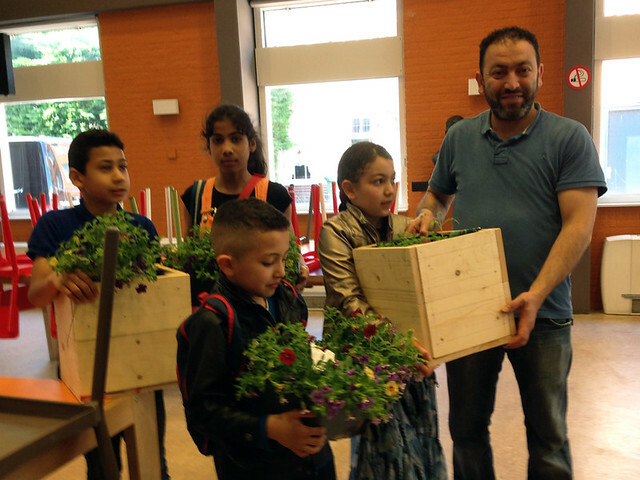 A project which aims to make the Schilderswijk a greener and better place to live, and to connect and engage the citizens through gardening. 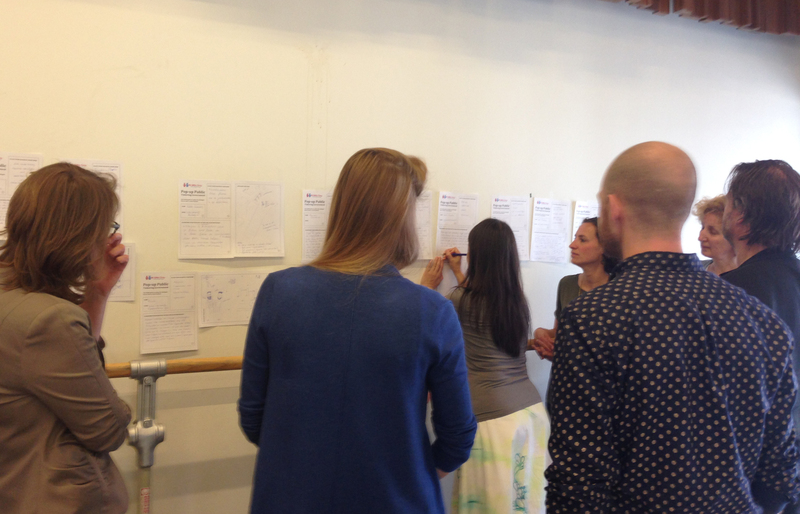 On June the 27th we organised a pilot workshop together with community center ‘De Mussen’. 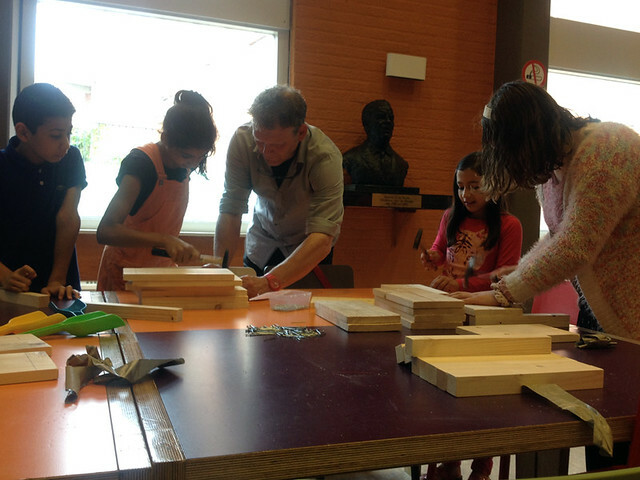 During the workshop children made their own miniature gardens, helped by their parents, people of ‘De Mussen’ and alderman Joris Wijsmuller, who turned out to be a skilled carpenter. 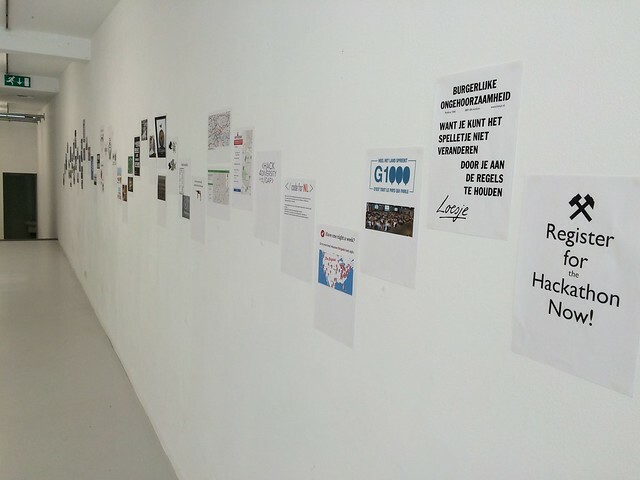 ICX, The International Centre for Civic Hacks in The Hague. 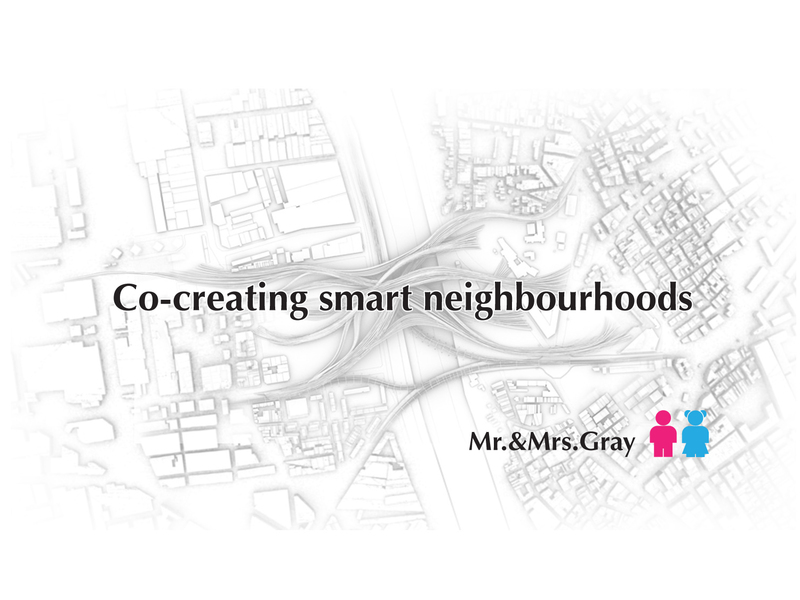 In this initiative we’ve joined forces with Arn van der Pluijm, Gerrit Jan van ’t Veen en Nathalie Stembert. Together we’re going to push boundaries, disrupt systems, and breach patterns to hack the city in order to invent and build community challenges to make our city better, more sustainable, and liveable for everyone. And with such a pristine place, we couldn’t resist to create a little something. Our first intervention at ICX, the Centre for Civic Hacks. 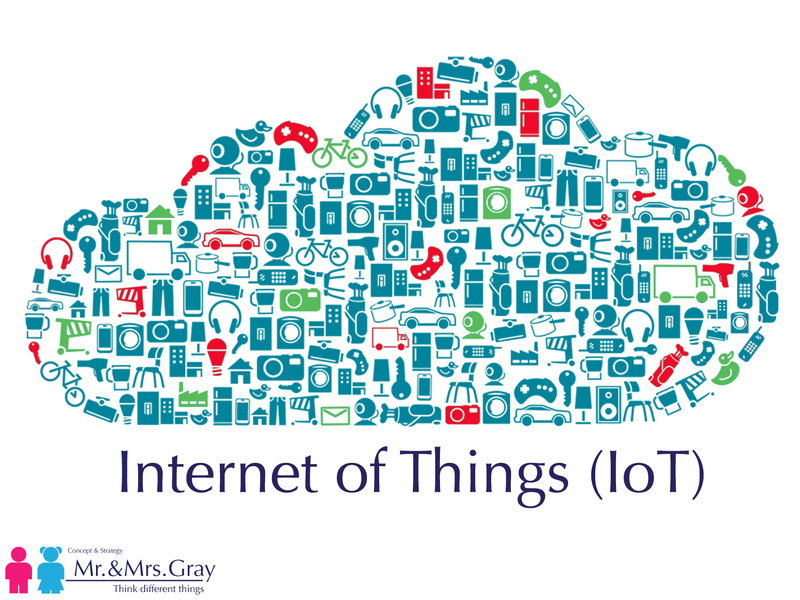 Today was the international Internet of Things day. 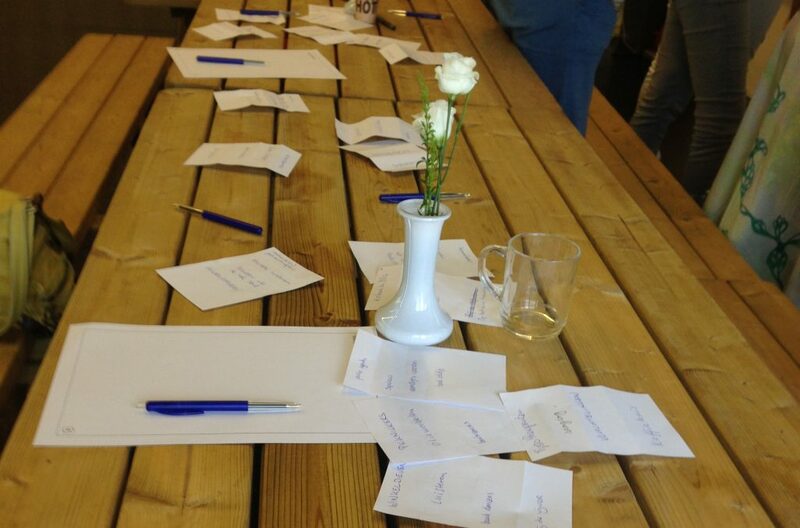 And since we’re in the proces of starting up ICX (The International Center for Civic hacks), we invited everyone to join us for an informal talk about the possibilities IoT has to offer in Den Haag especially on the subject of civic hacks and what we as ICX can contribute. Today we presented our ideas on the Internet of Things and Big data together with Rob van Kranenburg at the Living Lab symposium on the 4th of February in Den Haag. 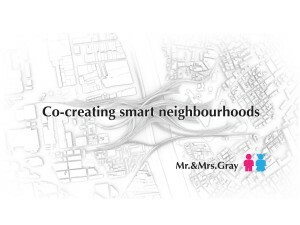 The symposium was organised by Geonovum and the municipality of The Hague. 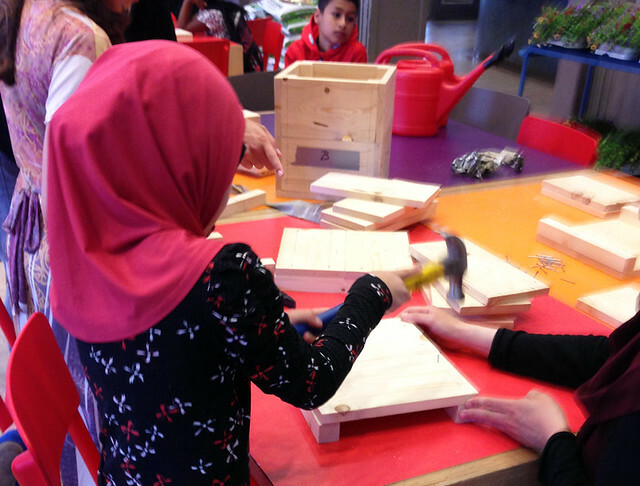 On the 20th of January we presented our Paperboat project in the Innovation Corner at the Big Improvement Day 2015. 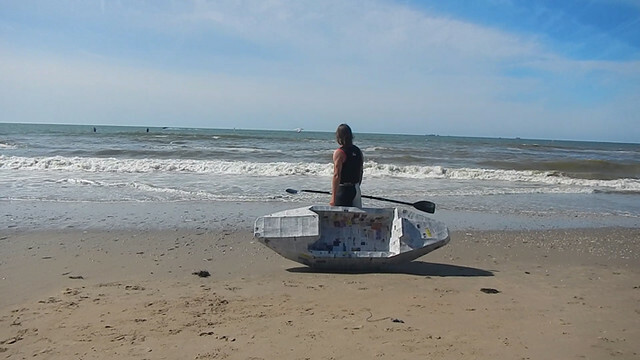 On the 1st of November, a summer-like warm and sunny day, Binckie made his last trip during the I’M BINCK festival. 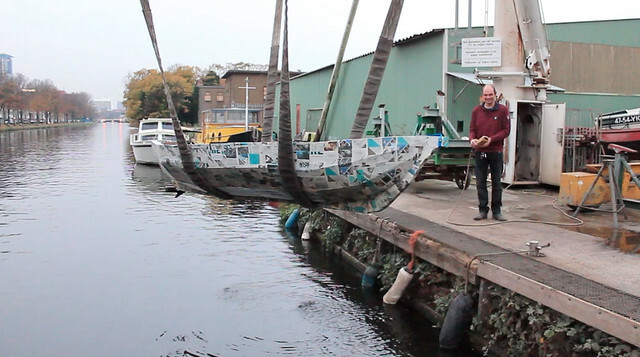 Amazingly, against all odds our paper boat survived after doing service as a ferry for a month. He’s still in one piece, didn’t sink and was wonderful actually. So now it’s time for our dapper boat to have a well earned rest, and hibernate between his bigger friends at shipyard ‘De Haas’. 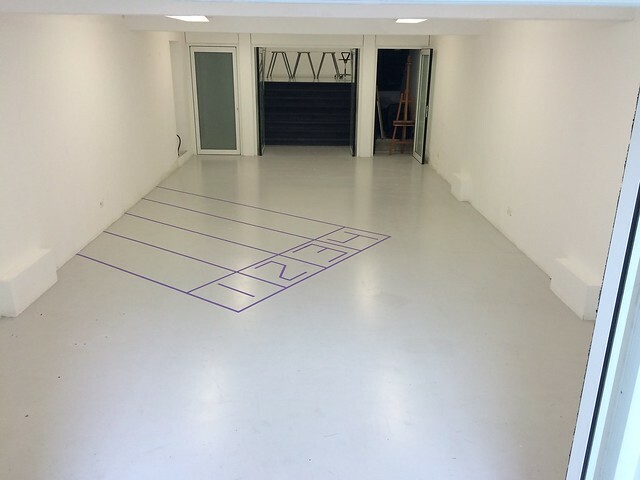 Many thanks to Jos and Roel de Haas for their support and generosity!